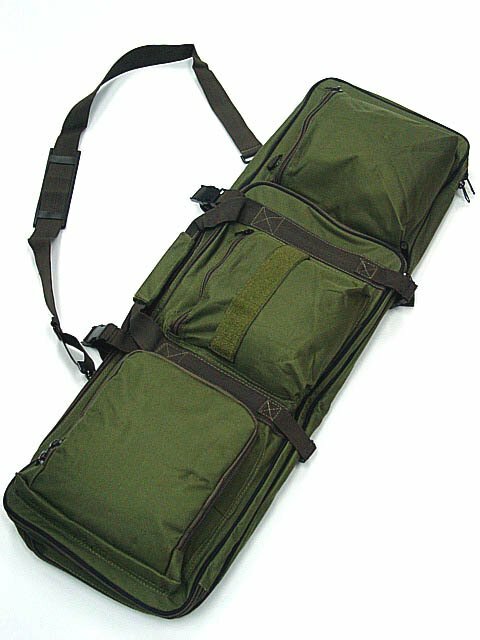 Gun bags are a must for transporting both your gun and your other accessories. 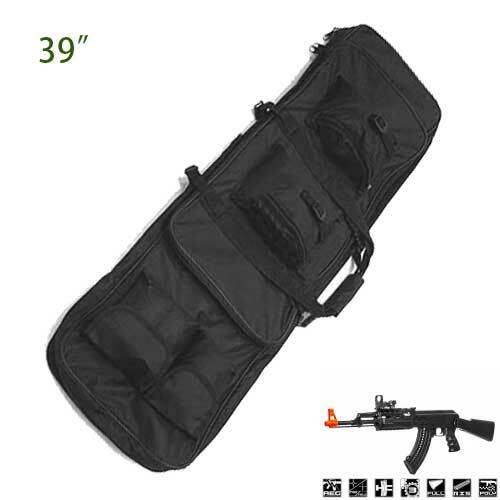 It is required that you always have your Airsoft gun covered when in public. 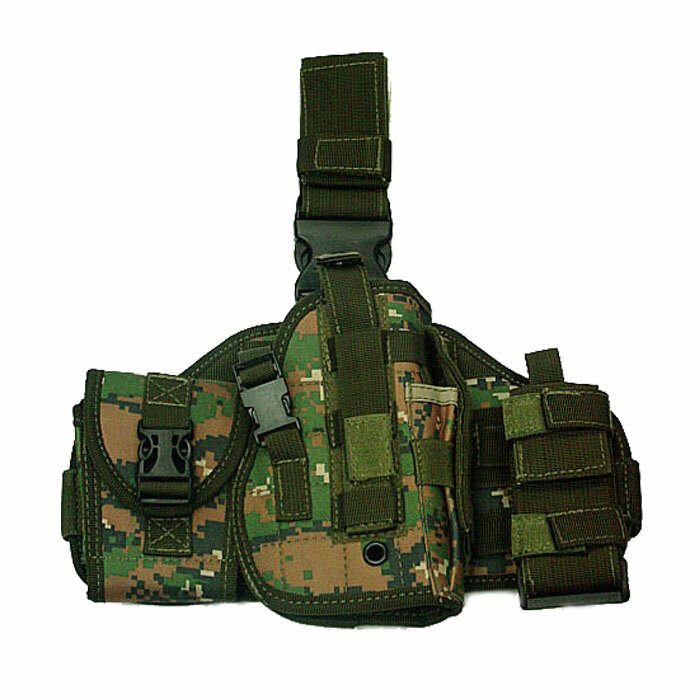 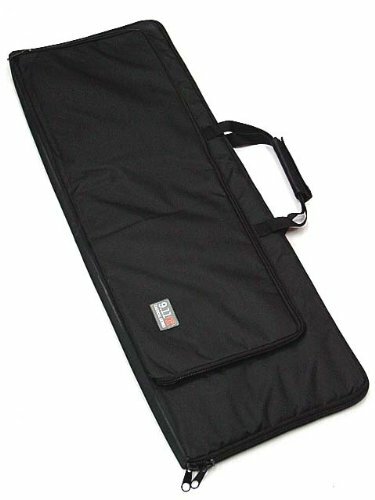 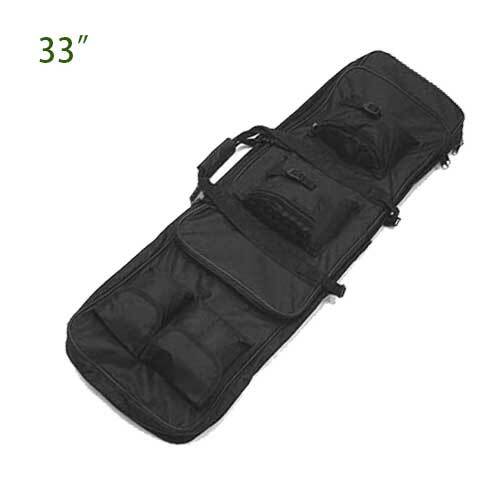 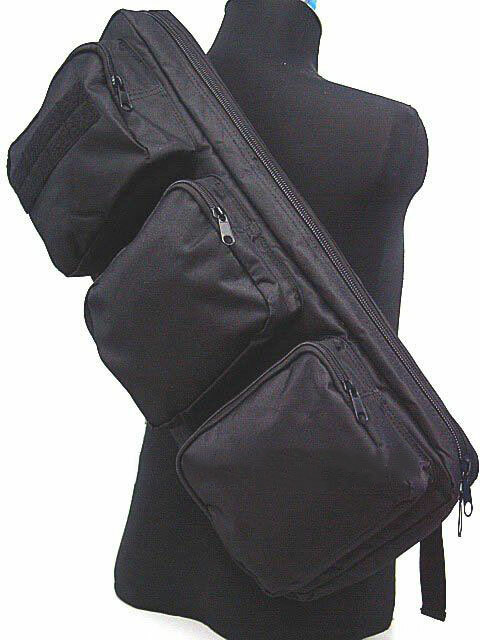 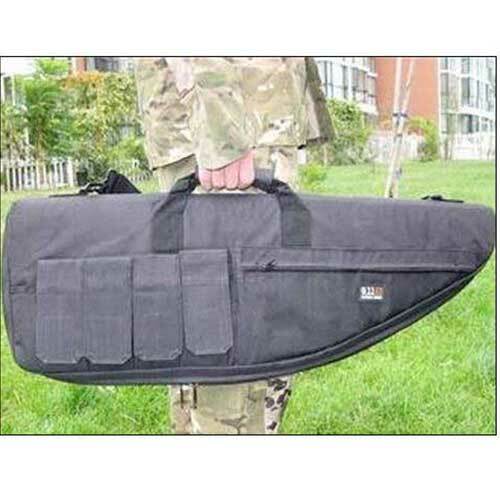 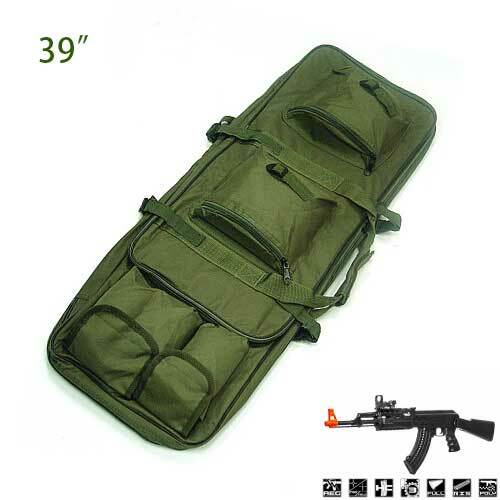 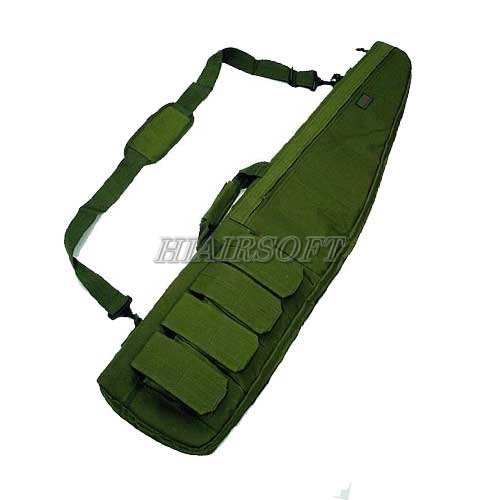 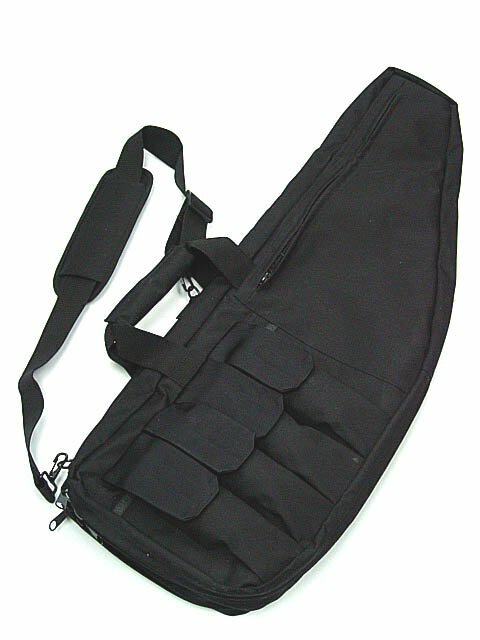 It is for this reason HiAirsoft has a large selection of gun bags and cases in different sizes and styles designed to fit your gun. 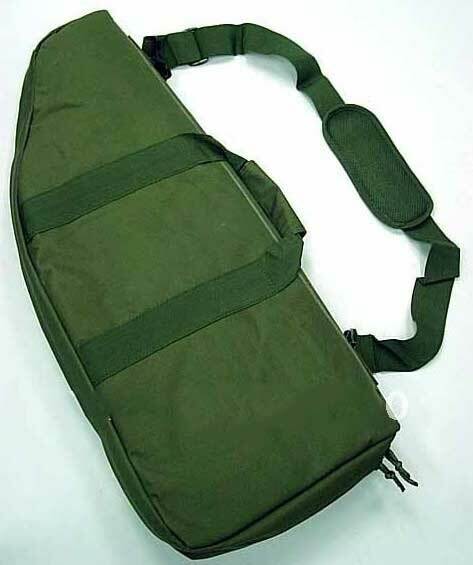 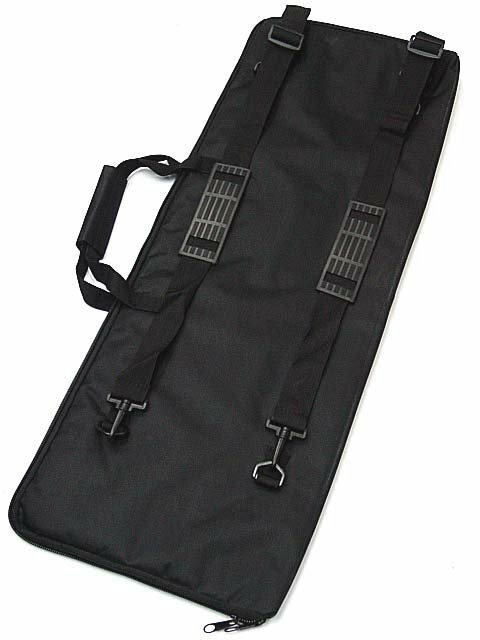 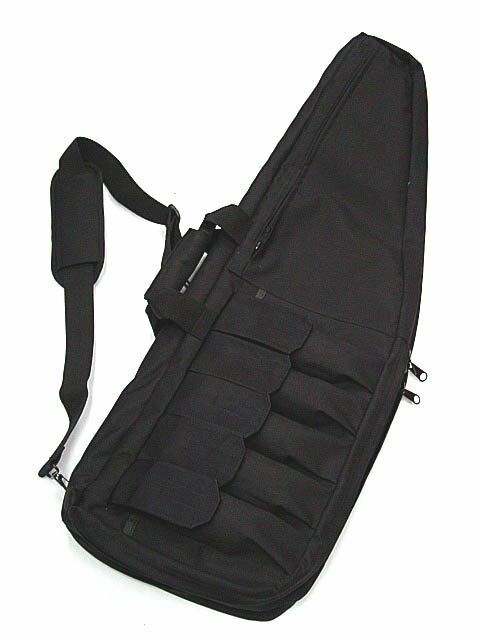 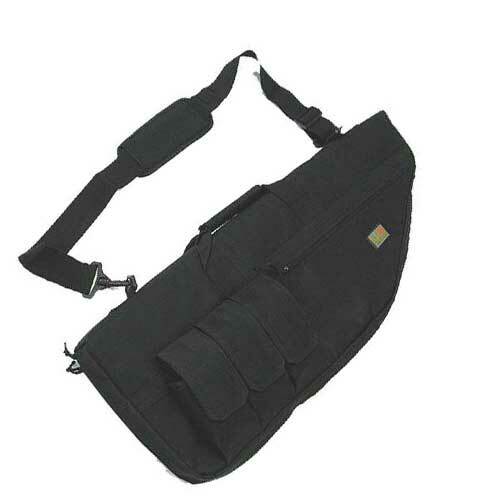 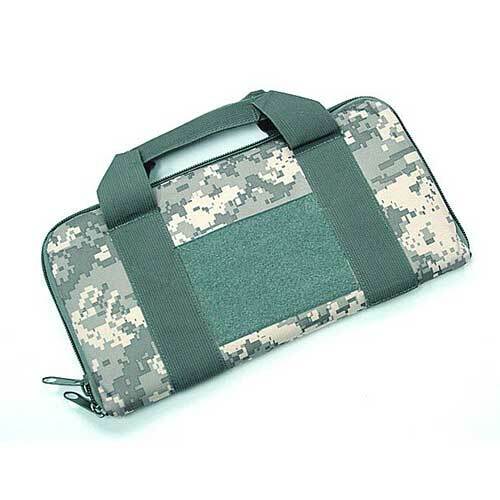 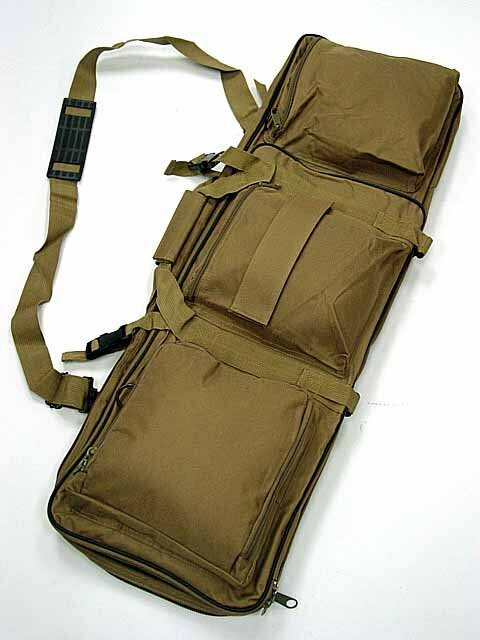 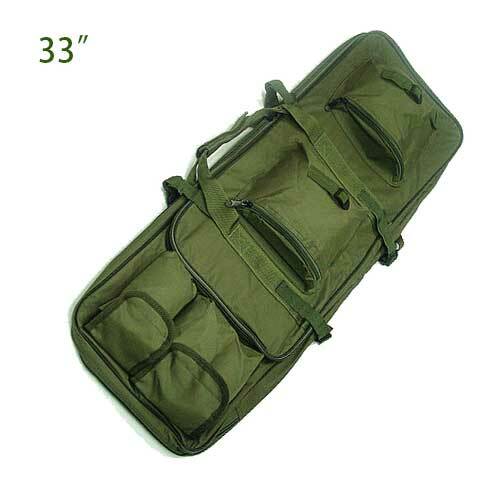 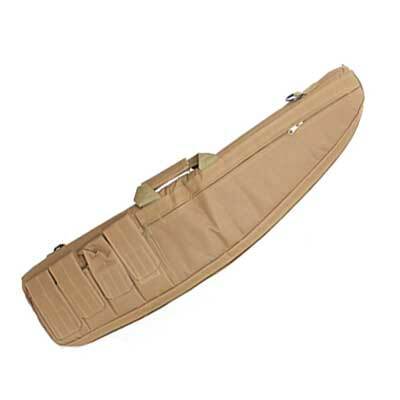 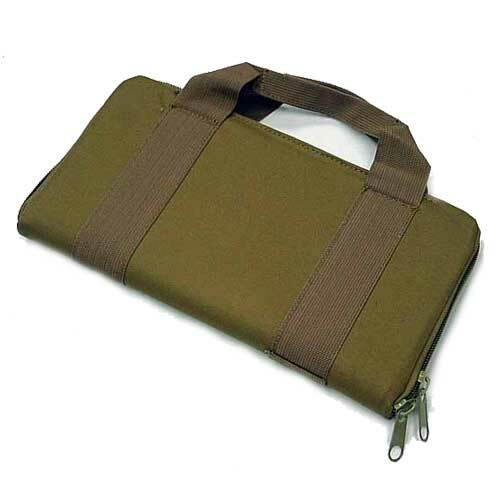 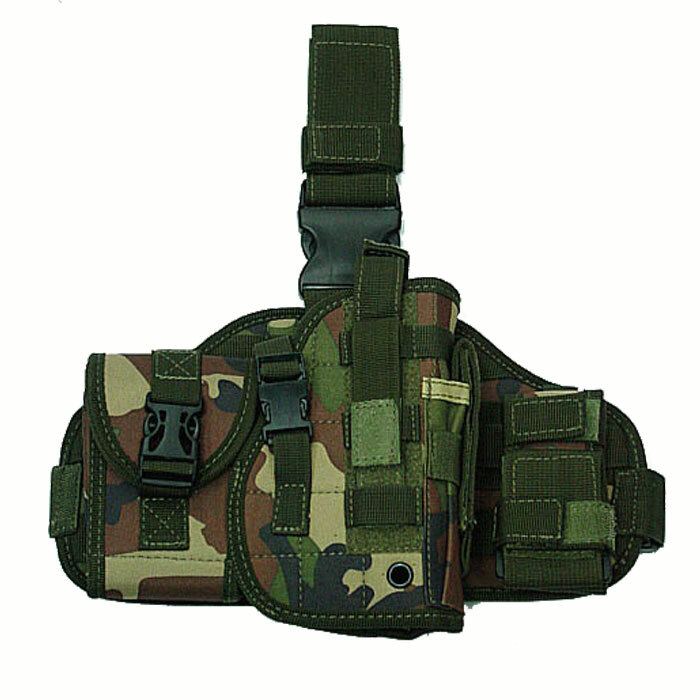 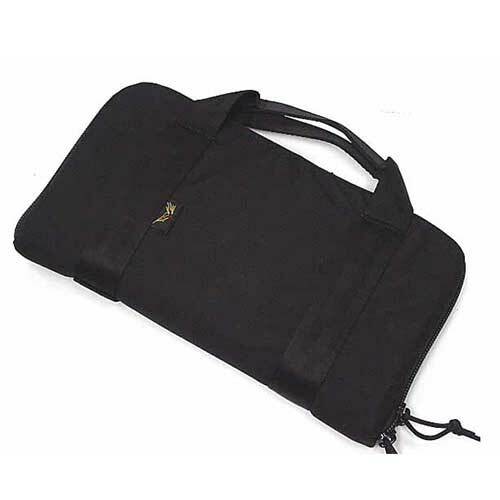 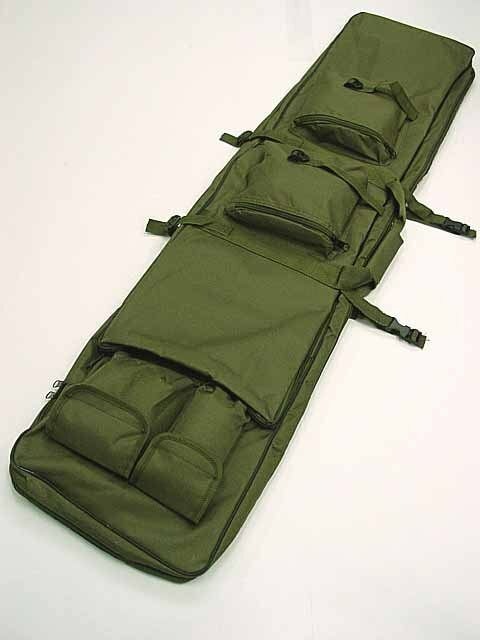 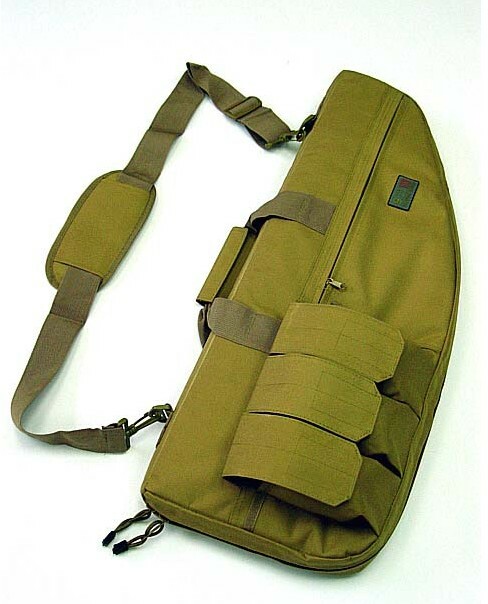 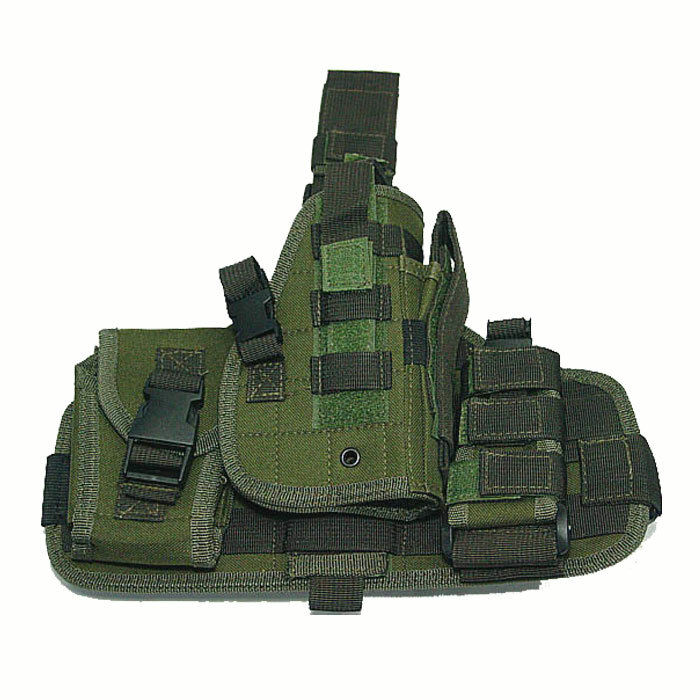 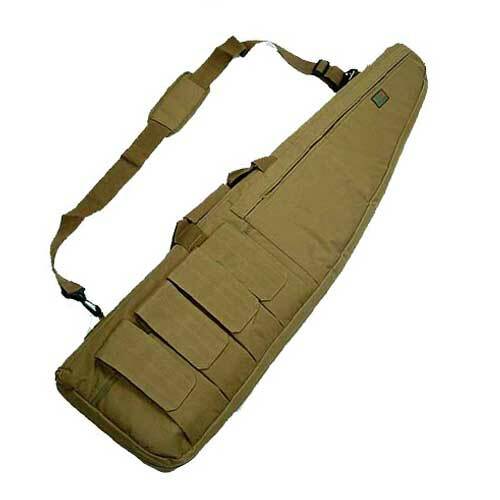 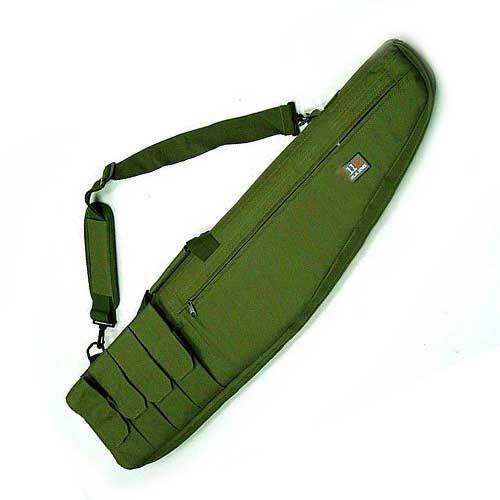 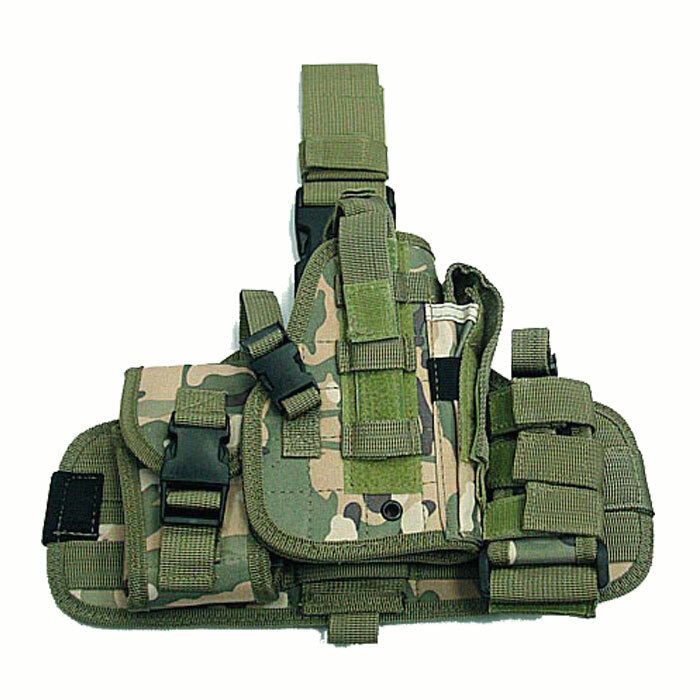 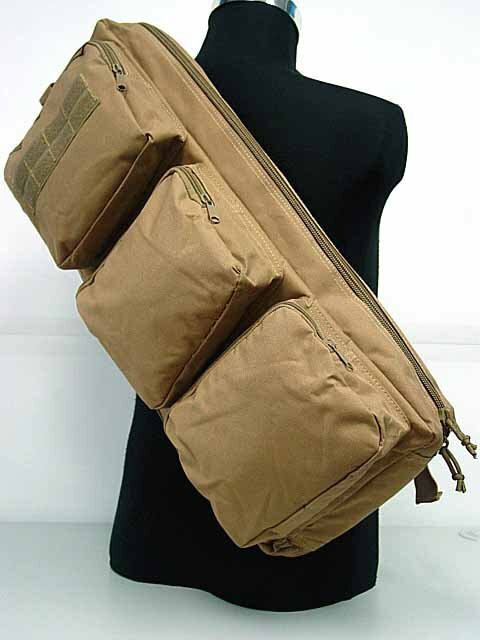 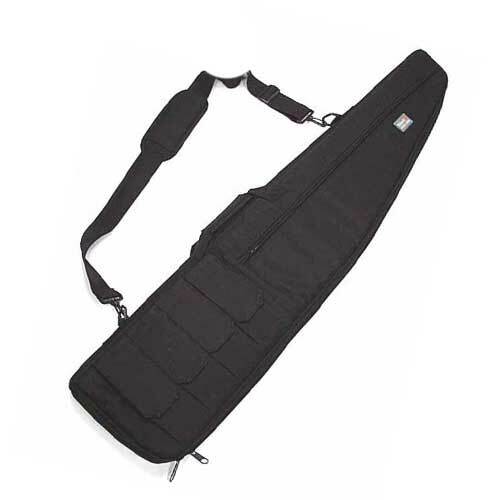 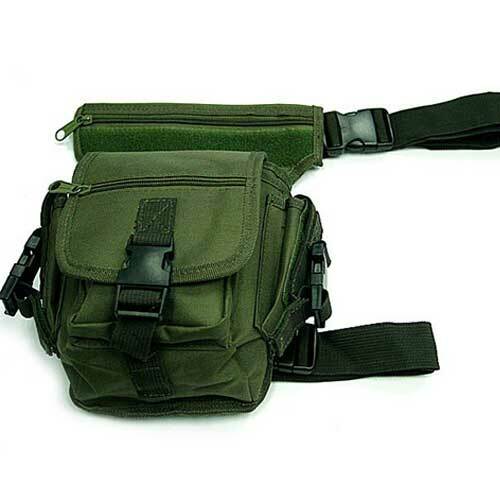 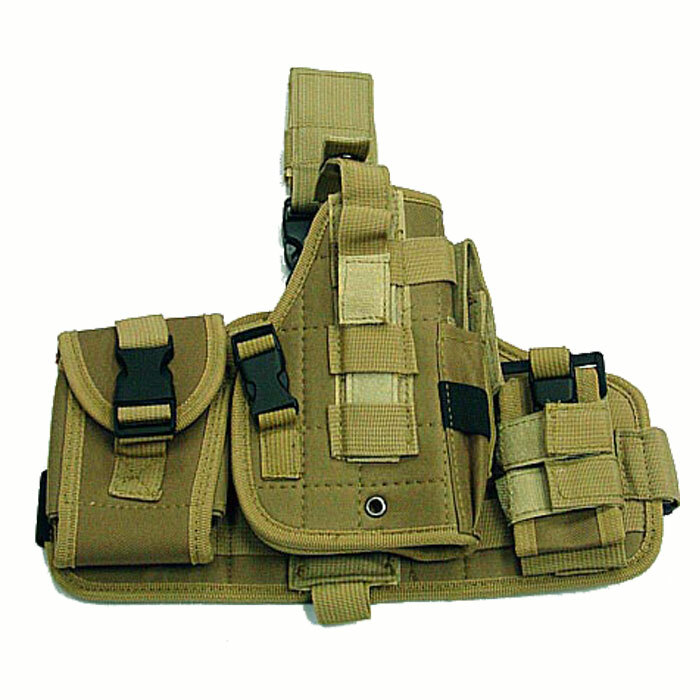 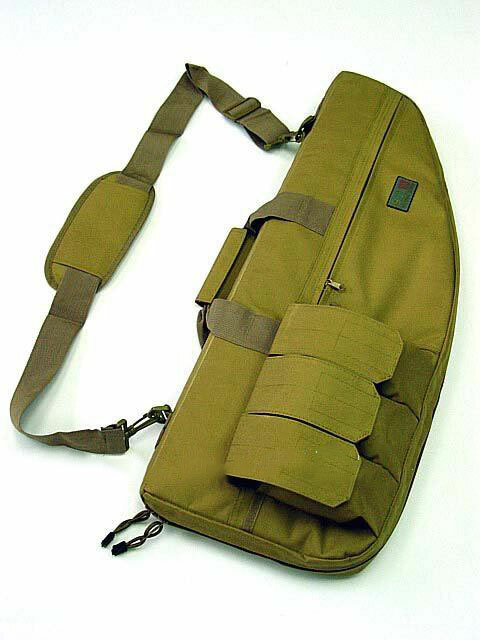 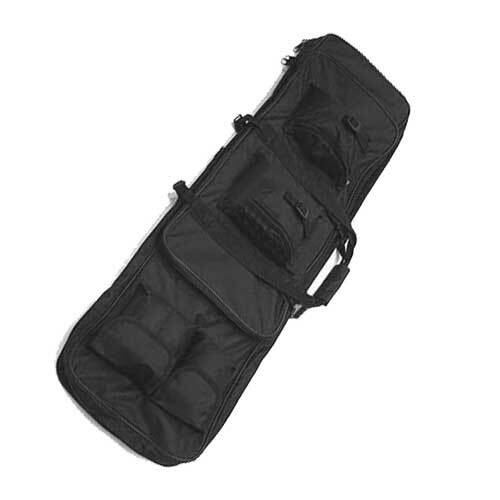 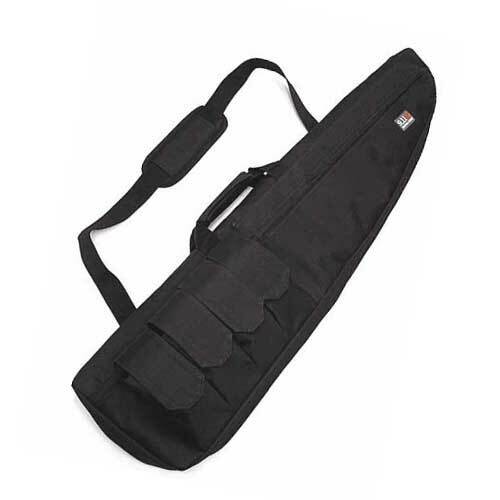 We offer a large selection of gun bags that will fit almost any gun out there. 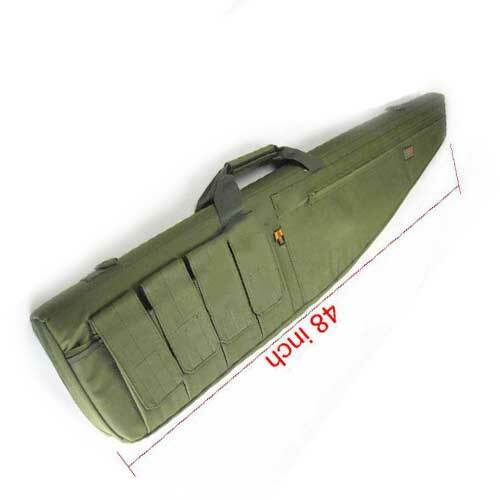 Be sure to measure your gun in order to ensure that it will fit properly in the gun bag.